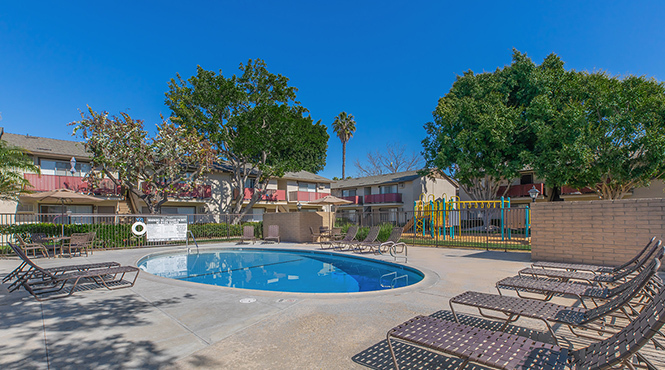 Enjoy life’s simple pleasures at Del Amo Apartment Homes. Conveniently located near the 5 and 91 Freeways in Anaheim, California, Del Amo is the ideal place for those seeking the ultimate in comfort and convenience. Living at Del Amo means everything that you need and love is close at hand. Our central location puts you just minutes away from local schools, Disneyland, Angels Stadium, the Honda Center, Downtown Disney and Anaheim GardenWalk! Living in the heart of Orange County just doesn’t get any better than this! 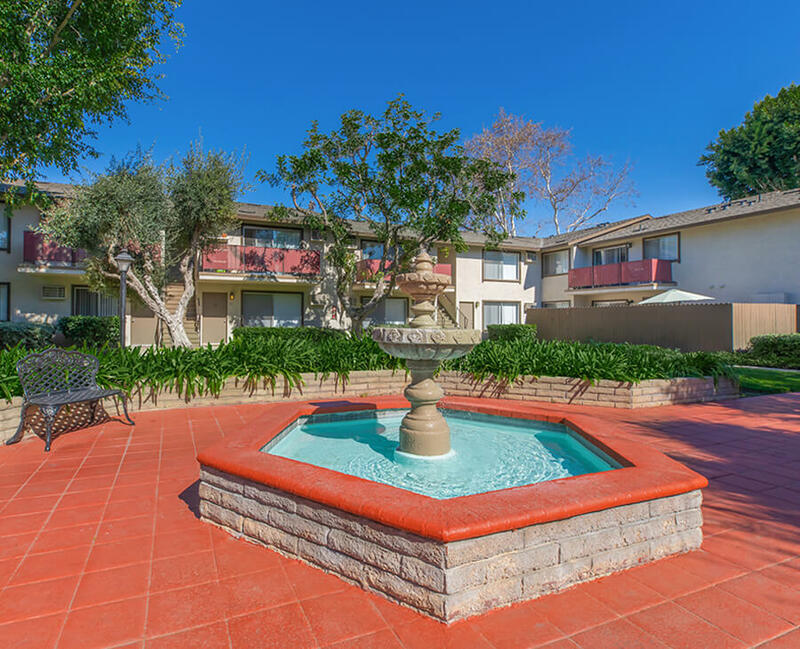 Welcome home to Del Amo Apartment Homes!